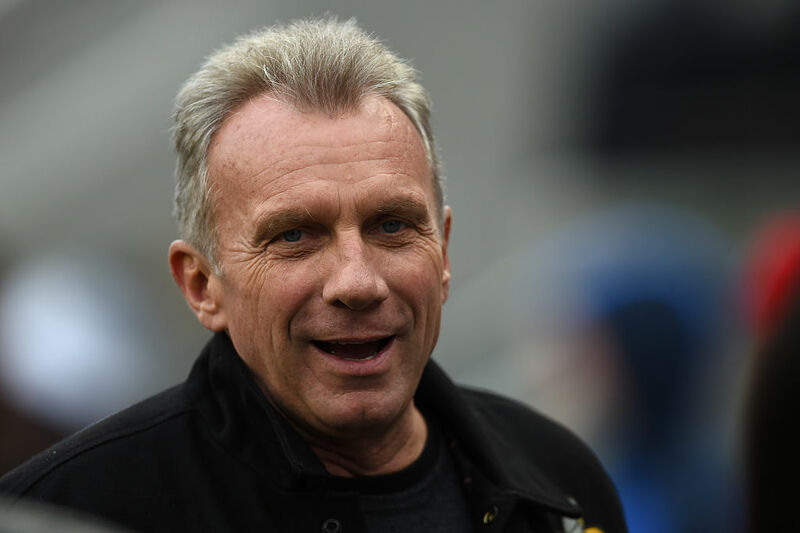 NFL Hall of Famer Joe Montana has made a significant investment into the booming legal marijuana industry in San Jose, California, reported by TMZ to have "heavily" invested in a growing business called Caliva through his own company. "What we're trying to do is be the #1 brand in California … We believe this is where global brands are made." What attracted Montana to such a venture? Profit was likely a big motivating factor, but O'Malley says he was also attracted to the industry's potentially positive impact in an area that desperately needs more attention, saying that he hopes it can "make a serious impact on opioid use or addiction." "At Caliva, we believe in wellness options that work for your lifestyle: motivating the mind, steadying the body, and inspiring creativity. Each Caliva-grown cannabis strain is selected for its purity, premier genetics, and superior effects. Tested in-house at Caliva Labs to ensure quality, we offer our customers the best strains on the market." That must have sounded pretty good to Joe Montana, and now he's on board as a sizable investor. In this he's reportedly being joined by former Yahoo CEO Carol Bartz, who will also serve on Caliva's board of directors. From tossing touchdowns to throwing capital around, this Hall of Fame quarterback is about to close on a new VC fund. How much has he raised?